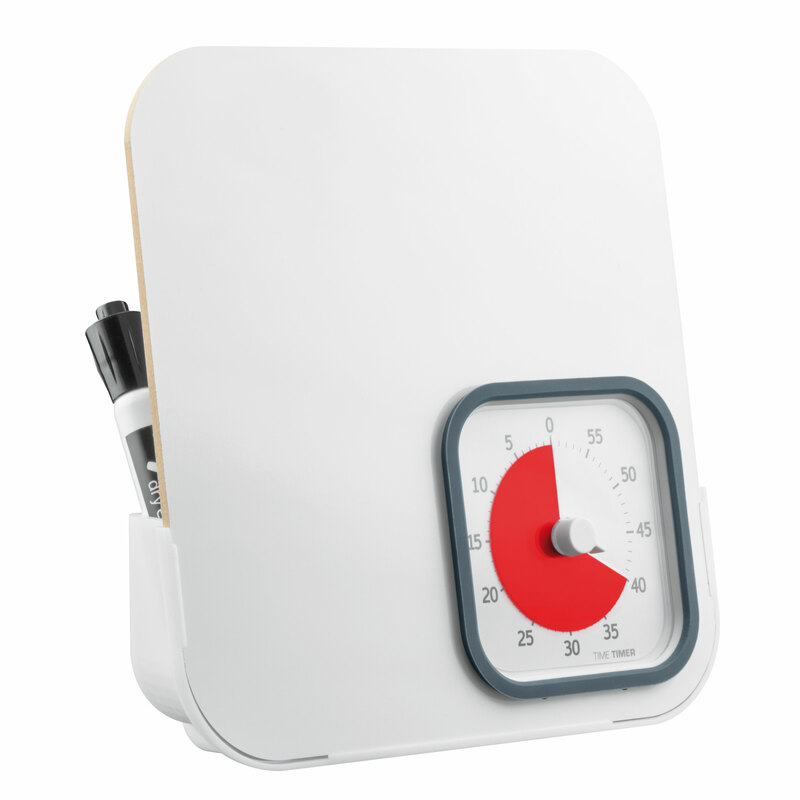 The Time Timer Dry Erase Board is the latest addition to the accessories which are available for the Time Timer MOD. 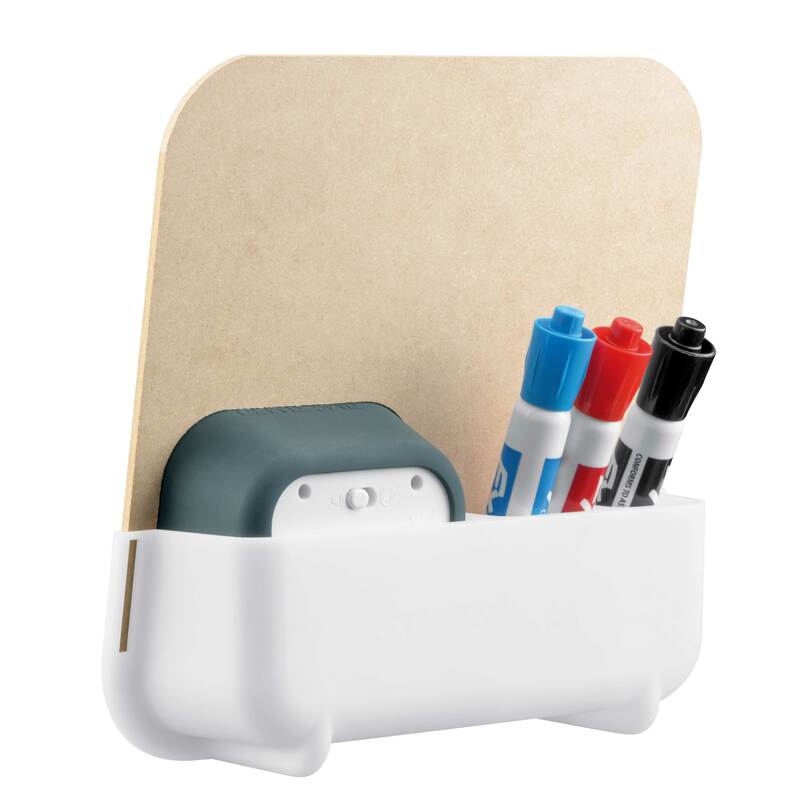 It can be used as an activity and message center at home, school and office. Use the Dry Erase Board to add words and images in order to enhance your Time Timer MOD visual countdown. Use the dry erase board to show an agenda or leave time sensitive messages and keep your task, team or process on time. Ensure each step in a routine is followed – nothing is missed! Accessories not included. Time Timer MOD is sold separately.